An excellent book that not only provides details on how to implement the technology of Cucumber, but also provides a great explanation of how business can create good BDD scenarios. I think this is a must read for business and development and recommend it to many of the teams I coach. 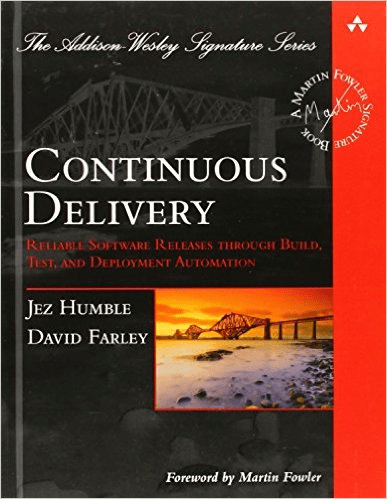 This is the Bible of DevOps. If you want to learn how to actually deliver the software you are creating with Agile and Scrum then you have to read this book. 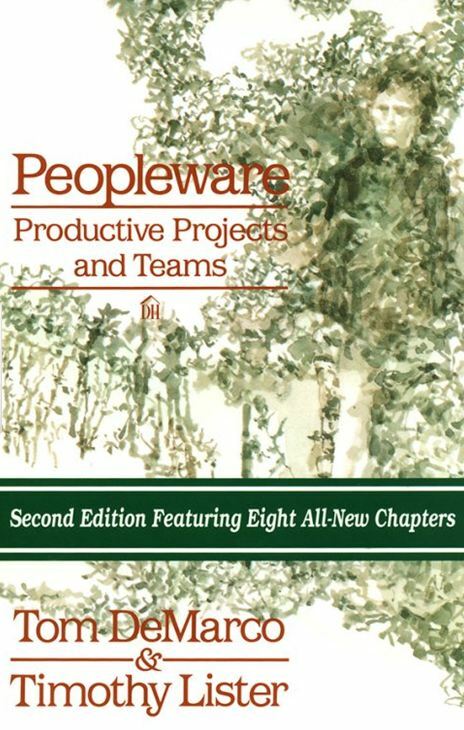 While this book can be enjoyed by all people in the business world, I find it a great read for anyone interested in Agile software development. Why? Because Agile is about people and understanding the science of what motivates people makes for better implementation of the Agile philosophy. Hard to believe that this book first came out in 1987! Unfortunately, the knowledge contained in this book has not become common knowledge. 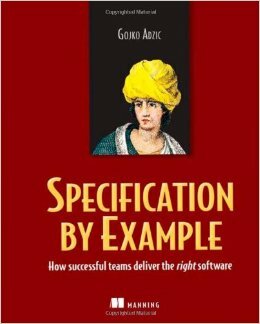 A must read for anyone who works with software development teams. A book I wish I would have read years ago. 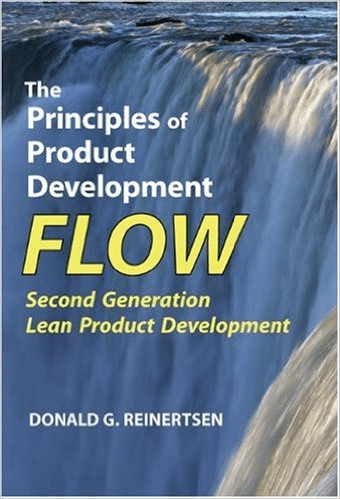 Reinersten states what I myself have said many times, “…the dominant paradigm for managing product development is wrong. Not just a little wrong, but wrong to its very core.” His lucid arguments about queues should make anyone in the business of software development take notice. This is a ground-breaking book on behavioral economics. 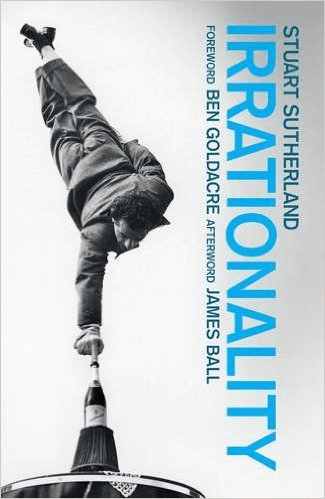 Sutherland explores the inconsistencies of human behavior, and discovers why even the experts find it so hard to make rational and unbiased decisions. Why is this important? Because Agile is all about making better decisions. A very lucid argument for why we should stop concentrating on efficiency and instead look at effectiveness. In software development we seem to do this way more than we should. In a complex, ever-changing world there are companies that cannot cope, there are companies that are resilient and there are companies that thrive. 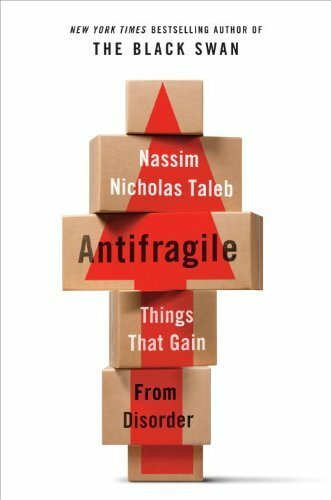 Those that thrive Taleb calls Antifragile. The parallels to Agile run deep. 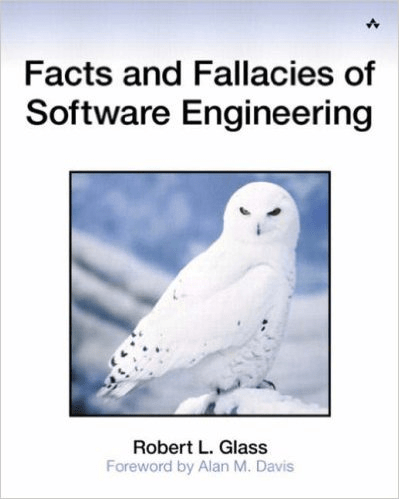 I have always described software development delivery as a matter of probability so perhaps it helps to better understand probability, especially in relation to rare (Black Swan) events. 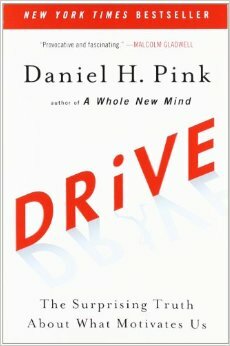 Other then that, not exactly sure how this relates directly to Agile, but I found it a captivating read. The first of the three Taleb books I recommend. This really opened my eyes to the fact that as humans we are very poor at understanding probability and cause and effect. These are good lessons for managers seeking to better understand reality. Why do some “succeed” and others do not? What we want the answer to be and what we think the answer to be are not what science and big data indicate. 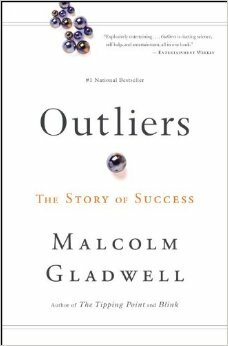 In this book Gladwell examines what it is that makes ideas reach a critical threshold and excite the imagination of the masses. Our brains don’t work quite the way we think they do. We don’t have one brain. We have many and often it is the instinctual brain that works better. 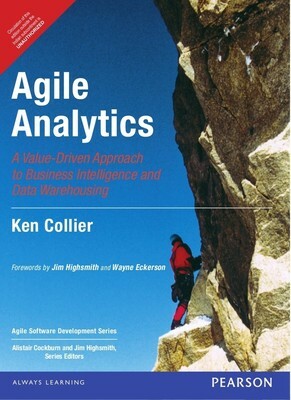 “You cannot do Agile for Business Intelligence.” Of course you can and this oft-repeated myth is busted by Ken Collier in this book. 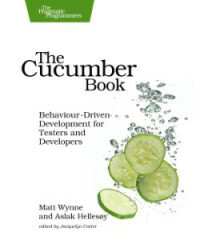 If you want to learn how to implement BDD, then read the Cucumber Book. If you want to sell your management on the concept, buy and understand this book. Better yet, buy copies for your management as well.